I'm completely surprised by the negative reviews. This is one of the best books I've ever read. (I am a writer myself and an English professor, so I read--and listen to--a LOT of literary fiction.) I also love the reader and how he inhabits the various characters. I work at a newspaper and this book hits the nail on the head. I loved this book. Where does The Imperfectionists rank among all the audiobooks you’ve listened to so far? I for one, was very surprised to find out how young Tom Rachman is. 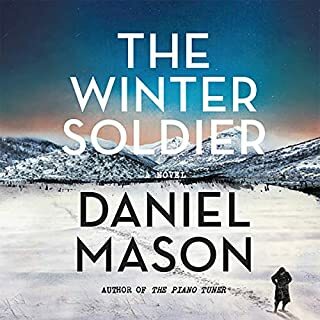 His characters are so diverse and so convincingly narrated that I was convinced he must be a much older gentleman with years of life experience and writing experience behind him. 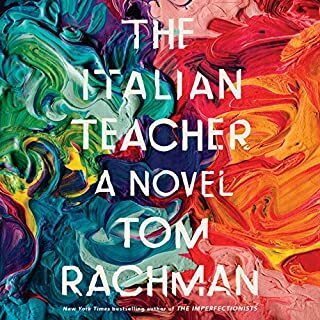 I was quite touched by the multiple character threads and in the end, very impressed with how Rachman brought them all together tidily and convincingly. A very well done book with a solid performance by Christopher Welch. It wasn't an emotional roller coaster for the most part, but there were a few moments that really got to me. What disappointed you about The Imperfectionists? I read this because Christopher Buckley gave it a good review in the NYT. He loved it for the well-drawn characters. I hated it because I expected those characters' stories to come together for more of a plot. Has The Imperfectionists turned you off from other books in this genre? I can't decide what genre this was. What about Christopher Welch’s performance did you like? He performed characters of both sexes and also did accents very well. Not enough to stop me from feeling like I wasted hours of my life. If you could sum up The Imperfectionists in three words, what would they be? Great characters whose stories connect in small and major ways. Also, an interesting look at the great changes in journalism. Have you listened to any of Christopher Welch’s other performances before? How does this one compare? I enjoyed his performance and would listen to him again. 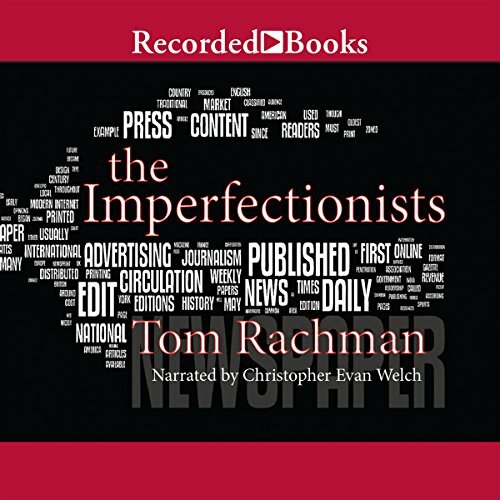 Would you consider the audio edition of The Imperfectionists to be better than the print version? 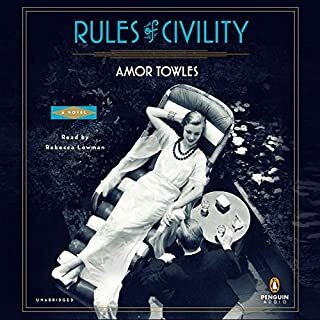 These beautifully crafted stories engage the reader with their witty and ironic take on a group of expats persisting at the margins of respectability in a professional world marching toward its demise. 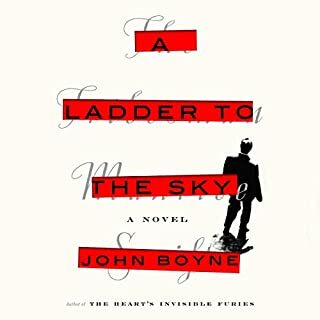 While each chapter ends with a satisfying ironic twist, what is most surprising of all is the author's remarkable empathy for each of his characters and his ability to paint them as full human beings who deserve and invite our acknowledgement. The narration is superb. 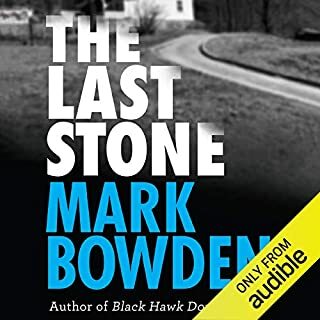 I read the book a few years back and enjoyed listening to it even more. If you have money and time to waste, buy this book, otherwise skip it. There is no real plot it's basically a collection of people who happen to be tied together by the newspaper they worked for in Italy. Boring and depressing are the keys words I give for this book. I kept waiting for it to get interesting and for me to care for at least one of the characters, never happened. All were too self absorbed and pitiful rather than endearing. What aspect of Christopher Welch?? ?s performance would you have changed? Felt bad for the narrator, it must have been hard for him to make this book even the slightest bit more interesting. 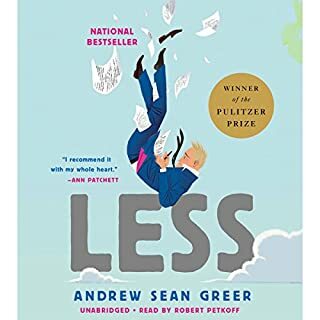 I am not usually a big fan of interconnected short stories, but I thorughly enjoyed this one. THE IMPERFECTIONISTS clearly illustrates how "the whole is more than the sum of its parts". Beautiful writing that worked extremely well on audio. Christopher Welch did an outstanding job with the narration. Why are all the characters either obnoxious jerks or pathetic losers? After a while, you crave a few more characters you can relate to and care about-- no matter how engaging the writing is. I usually love "linked" story collections, but would go with "Let the Great World Spin" or "Olive Kitteridge" instead.